Organizations are faced with constant cyber threats, regardless of industry. To better understand how to be proactive in addressing security risks, companies need to understand their data, environment and business needs. 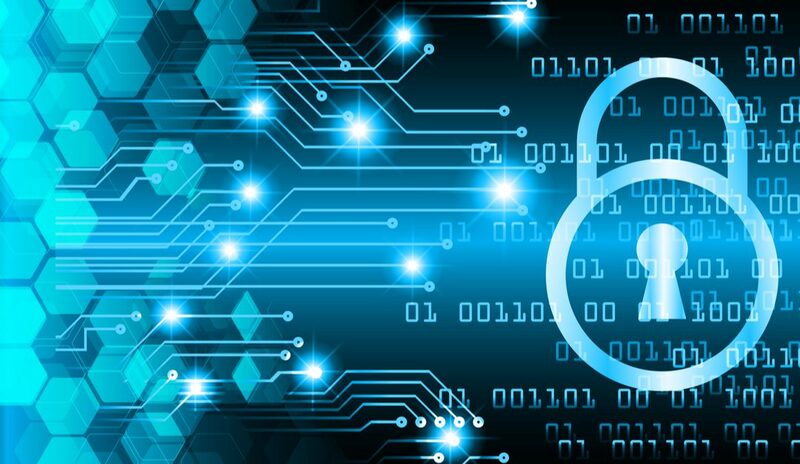 Cyber security isn’t a one-size-fits-all situation, so it is critical to understand the oversights and regulations that apply to an organization specifically. There are many options in cyber security solutions and a number of questions a company needs to address to know which solutions are the best fit for their needs. First, is cyber security something you want to manage, or will you have a third party do it for you? Are you considering a hybrid approach? Start by having a conversation about requirements, and then the right solution can be chosen. Disconnected point tools are no longer the preferred way for enterprises to address cyber security. There is simply too much operational overhead involved. Many organizations are now tackling the issue by integrating tools and utilizing consolidation techniques, including building security operations and analytics platform architecture. Rather than relying on disconnected point tools, cyber security strategies involve development teams integrating point tools throughout their portfolio. Therefore, a rapidly growing trend is for enterprise organizations to seek out security platforms from a single vendor. Although every strategy is likely going to be different, as unique needs must be met, most cyber security strategies can benefit by following a handful of suggestions for building a better platform. One of the most common points of entry for cyber criminals is email. Therefore, every strategy must account for coverage over both email and web security. Furthermore, establishing a central management point for all services and products can result in great success. Analytics should also play a big part, as you will be able to more accurately align your threat intelligence with rules and signature distribution. At Computer Security Solutions, we can connect you with the cyber security solutions that are the best fit for your organization. For example, if yours is like most businesses, having safe and secure access to email is a vital component of day-to-day operations. We can connect you to solutions that can help you avoid phishing and spear-phishing threats. Contact us today and let’s talk about how we can assist you in reducing the risk of a data breach.